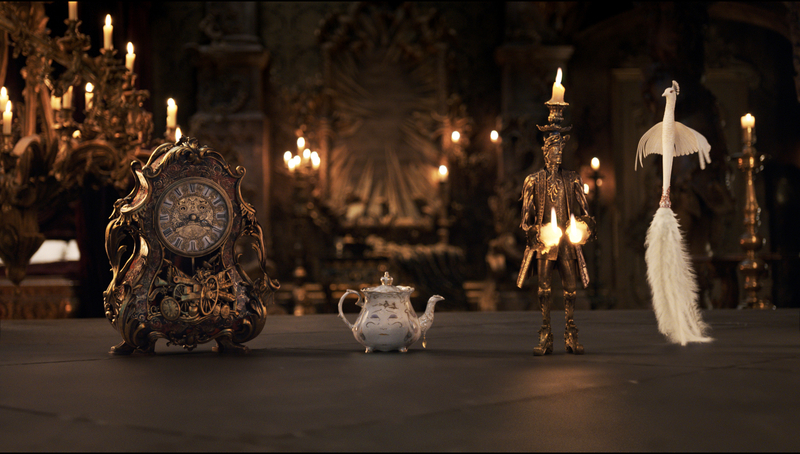 The all-new enchanting trailer for Disney’s Beauty and the Beast! This new trailer features new footage, with Ariana Grande and John Legend’s duet of the iconic song Beauty and the Beast. Directed by Bill Condon, the film brings the story and characters audiences know and love to life in a stunning, cinematic event. I am as ‘certain as the sun’ that this is going to be the best movie ever!!! Do you think there will be any new songs? I’m guessing there might be one, but the animated movie was perfect the way it was, so I’d be happy if it replicated it and didn’t add any new songs.